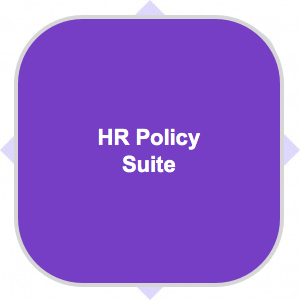 We are delighted to launch a suite of HR Policies, which can be purchased as a bundle or individually. These policies suitable for all businesses. Once purchased you can customise the policy for your organisation, if you want advice on any of your changes we will happily review for you to ensure you keep legally compliant. The suite of policies can be purchased for £250 or £25 each (plus VAT).